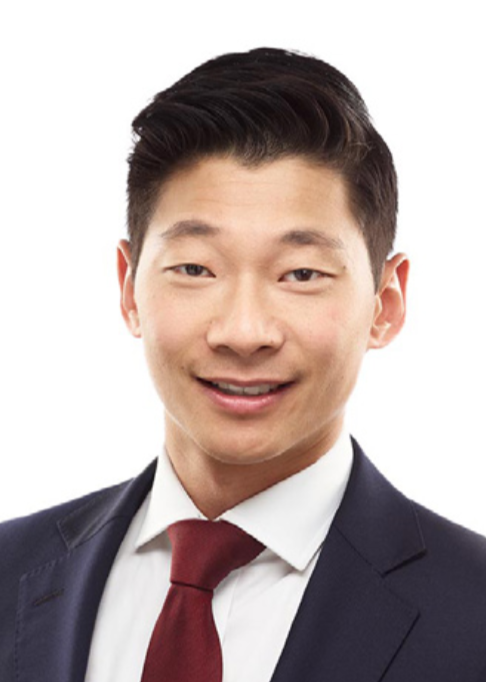 Greg Chan joined Empire Life Investments Inc. as a Senior Investment Analyst in 2018. As a member of the Empire Life Investments Team he is responsible for providing research and support for our Canadian equity portfolios. Greg has more than 12 years of industry experience and has held progressive roles at a leading Canadian investment firm. His most recent experience as an investment analyst included covering and researching multiple sectors to support Canadian, Global and U.S. portfolios. Greg holds a Bachelor of Management and Organizational Studies from the University of Western Ontario and he is also a CFA charter holder.